Thomas Mendolia is a passionate actor who’s relatively new to the game. Starting out on stage, Thomas is always looking for projects to help make new friends and to expand his acting vocabulary as well. After moving to New York to pursue his dream, Thomas starred in SUNRISE APHRODITE, a short film by Frank Zhu; BAGGAGE, directed by Jeremiah Kipp and starring Rob Dimension; and PENELOPE, which he wrote and directed along with Patrick Ball. 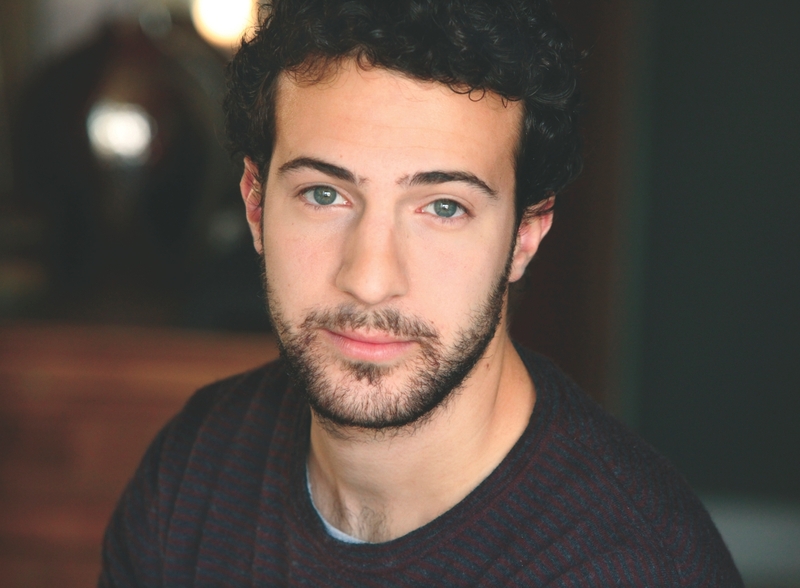 His stage credits in New York include: COMING HOME by Chris Raddatz, which played at the Dream Up Festival; JUNIOR by Philip Eggers, which played at the Manhattan Repertory Theater; and MACBETH by the Onomatopoeia Theater Company, which played at the Gene Frankel Theater. Usually, Thomas plays mostly lighter characters with a sense of sensitivity and humor, but he is very interested in exploring his darker side. For that reason, he is excited to play the male lead in PAINKILLER.